Right now, hundreds of kids across WA are being held back from achieving their dreams. For many WA families living with financial hardship, affording their child to do anything extra, like playing a favourite sport or pursuing a special talent, is too often out of reach. Your gift today will give these kids the same opportunity as all other Aussie kids. 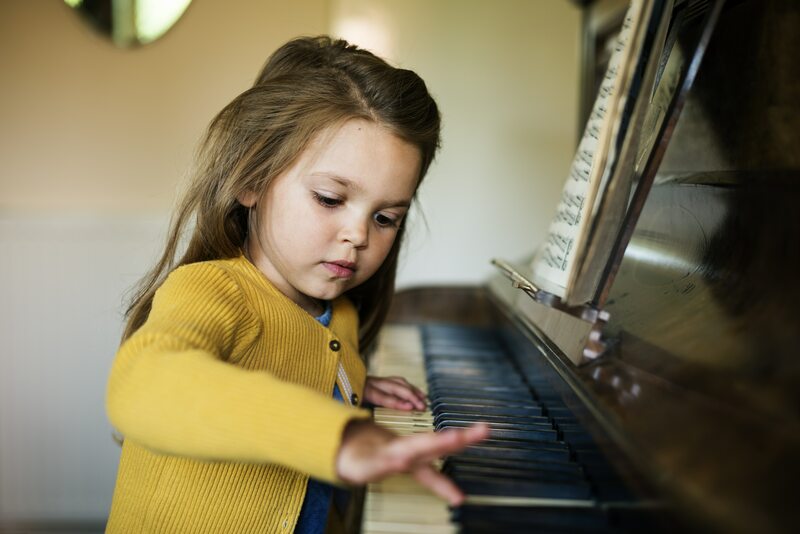 The gift to pursue their passion and develop their talents, whether that’s in ballet, swimming, piano, athletics or something else entirely. 11-year-old Amy* feels free when she performs on stage. She’s loved dancing and singing since she was a tiny tot and has had to work extra hard to follow her dreams, overcoming frequent hospital stays and sickness caused by the life-threatening genetic disease, cystic fibrosis. 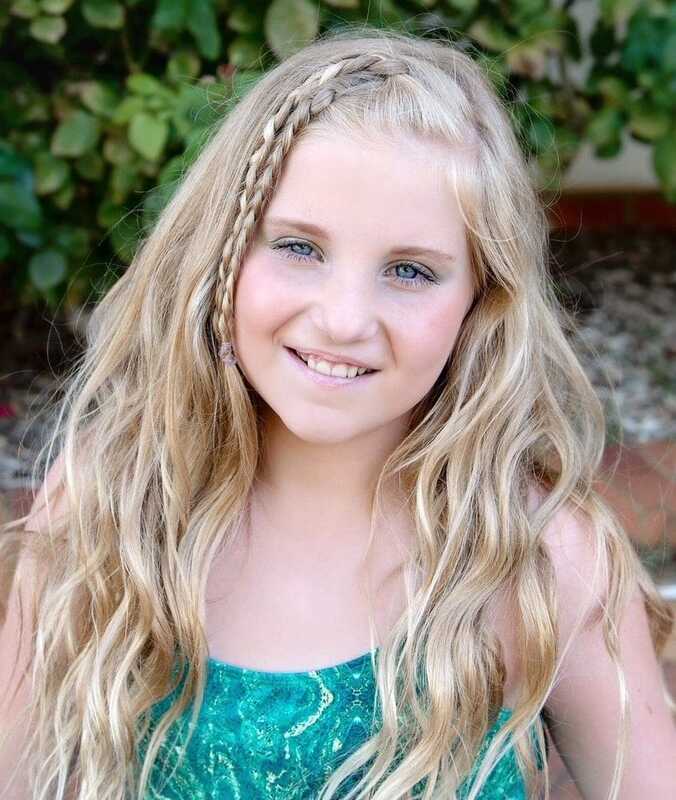 She would love more than anything to continue dancing and singing lessons at her local studio. It would be the perfect Christmas present, but the family budget will never stretch to meet the extra $150 a fortnight in lessons on top of all the extra medical expenses she needs.